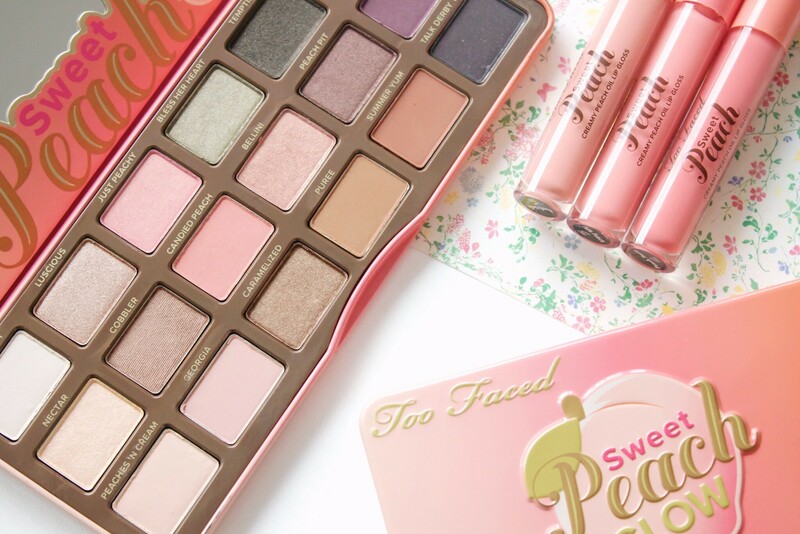 My first experience with Too Faced in July last year was incredibly positive, therefore, it goes without saying that I was incredibly excited when I arrived home from work one evening to find several products from the Too Faced Sweet Peach Collection* on my doorstep. I must say that as far as collections go, this one has impressed me more than most. 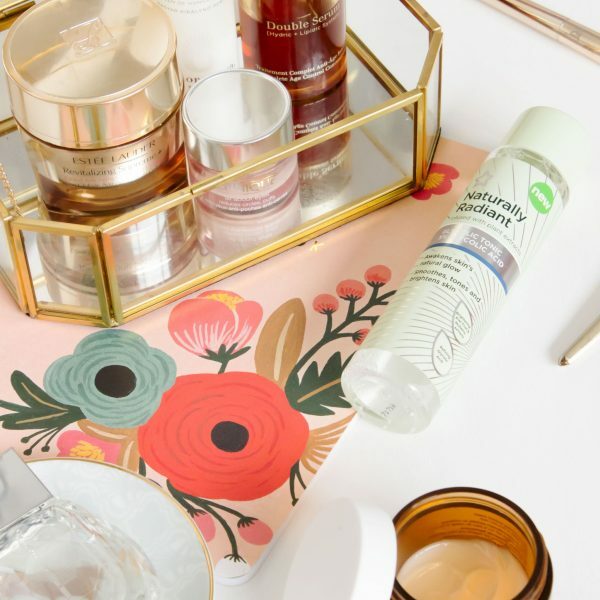 Too Faced is such a fun brand in my opinion yet that does make the quality any less, in fact, the quality of their products is top notch; I simply could not be happier to rave about this collection to you. 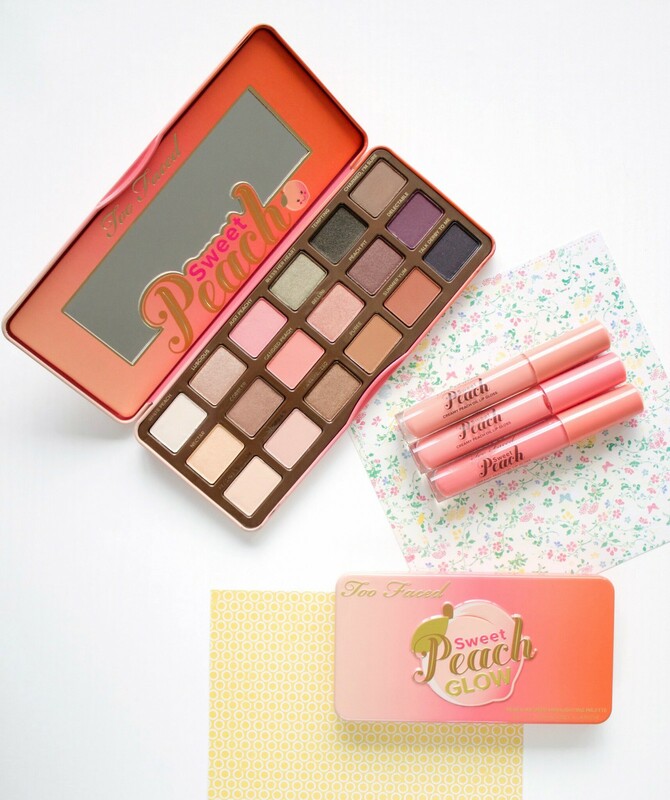 The collection features the Sweet Peach Eye Shadow Palette*, Sweet Peach Glow Kit* and Sweet Creamy Peach Oil Lip Gloss* which comes in eight different shades; there is also an individual blush which I don’t have here to highlight however it does look beautiful online. 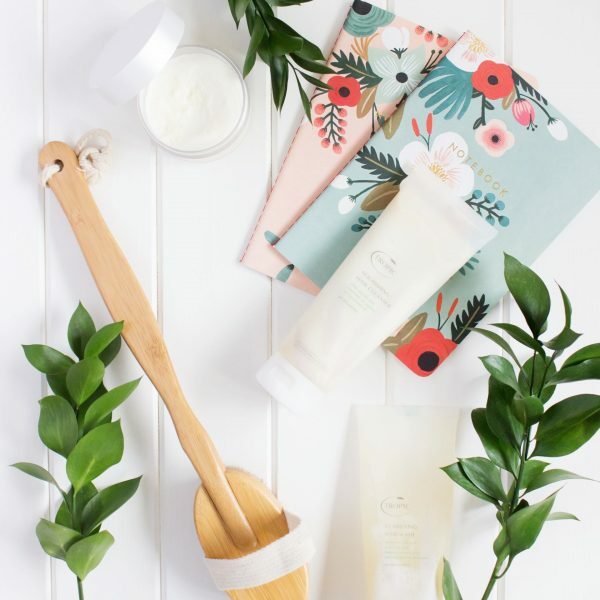 The products are housed in beautiful ombre peach toned packaging which have a delicious peach scent to them. The packaging is sturdy and made from metal so the products will be perfectly protected within. Starting off with my favourite item from the entire collection, the Sweet Peach Eye Shadow Palette* (£39.00) has an array of peach tones, nudes, purples and even a khaki green across the eighteen eye shadows within the palette. They are extremely well pigmented and apply with ease to the lid, I have experienced no fall out at all with the shades that I have used. When using a powder eye shadow I always prime my lids first, in doing so I find that these shades last almost my entire working day which I think is pretty impressive for a powder eye shadow. Out of all the shades there is perhaps just the one, maybe two that I will not reach for regularly. 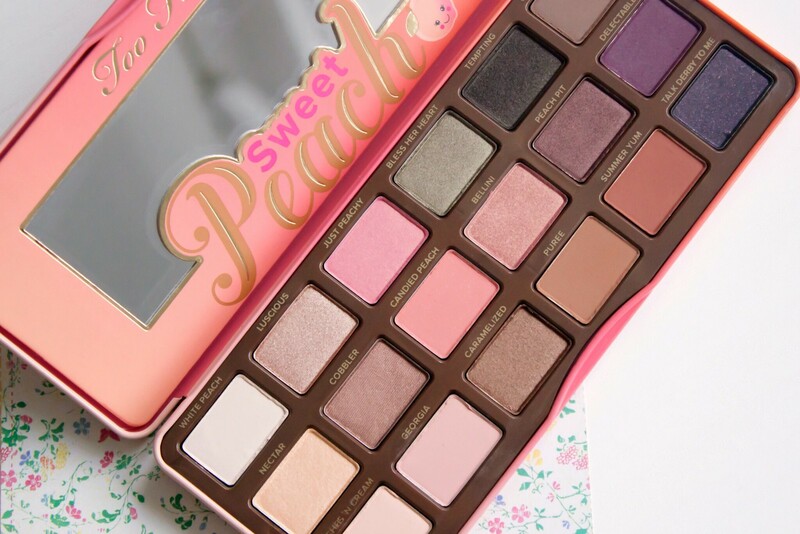 Those being Just Peachy and Candied Peach as they lean towards the pink spectrum a bit too much, having said that every other single shade within this palette is wearable, making it one of the best eye shadow palettes that I have personally experienced. My favourite shades have to be Luscious, Cobbler and Peach Pit and of course Bless Her Heart. When it comes to lip gloss I can be extremely picky, in fact no, I am just practical. Who wants a lip gloss that is so sticky that your hair sticks to your face when the wind blows? Not me that’s for sure. I am always very skeptical when I receive a lip gloss as I rarely purchase them myself. Despite that apprehension I am very happy to report that the Sweet Creamy Peach Oil Lip Gloss* (£16.00) is not sticky at all, phew! The formula is a dream and application is easy due to the doe foot applicator which I do note is quite long, this really helps with application. Out of the eight shades that are available I have three, all of which look quite similar in the photograph above. 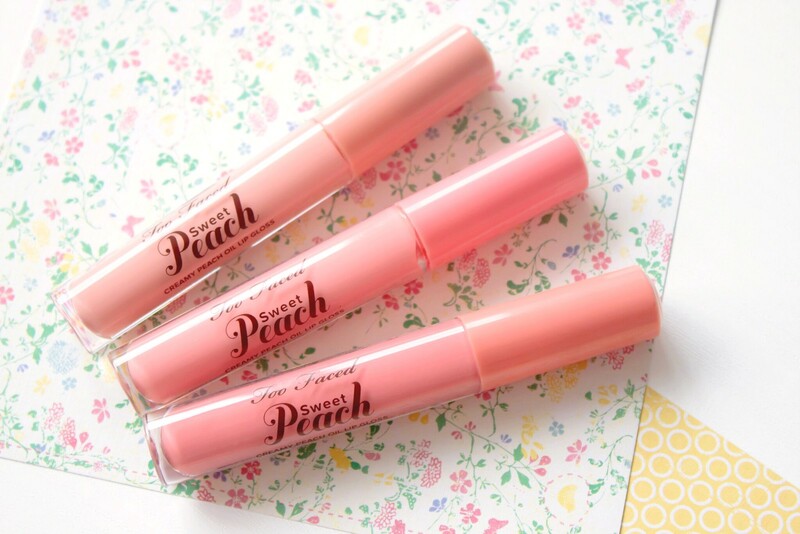 Peach Tease is the darkest of the three I have and looks like a coral/peach which is super nice on the lips and the most wearable for me in terms of my complexion in respect of the colour pay off. Both Pure Peach and Peach-sicle are similar in my opinion with the latter being slightly paler in shade. These two shades are what I would call a traditional peach which equally look beautiful, however because they are quite pale I find that they are hard to see on the lips, adding just a gentle wash of colour. 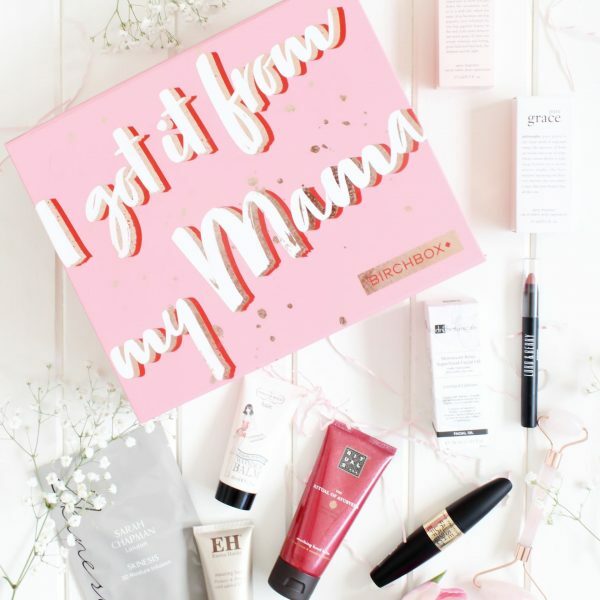 The Sweet Peach Glow Kit* (£34.00) is a peach infused highlighting palette which has quickly become my go to of a morning. This is a three in one compact which contains a highlight, blush and bronzer which makes it ideal for travelling as you have everything all in one palette. For me the stand out product is the highlight, closely followed by the blush as I feel as though I can wear both products relatively easy. The highlight has an iridescent champagne tone to it which will look gorgeous on summer kissed skin, whereas the blush is of course, as the name suggests of a peach glow. This does look really beautiful on the skin if used with a light hand as I think applied to heavily it could look a bit too much on my skin. In respect of the bronzer I think that this is aimed towards warmer skin tones as it is a bit too warm against my skin. Ideally Too Faced should have perhaps launched two versions of this palette with a cooler bronzer shade, however all in all it is really rather nice; I would definitely recommend trying it in store if you get the opportunity. Overall I am incredibly impressed by this collection from Too Faced, it is most certainly a collection well worth exploring further if you like the shades on offer. 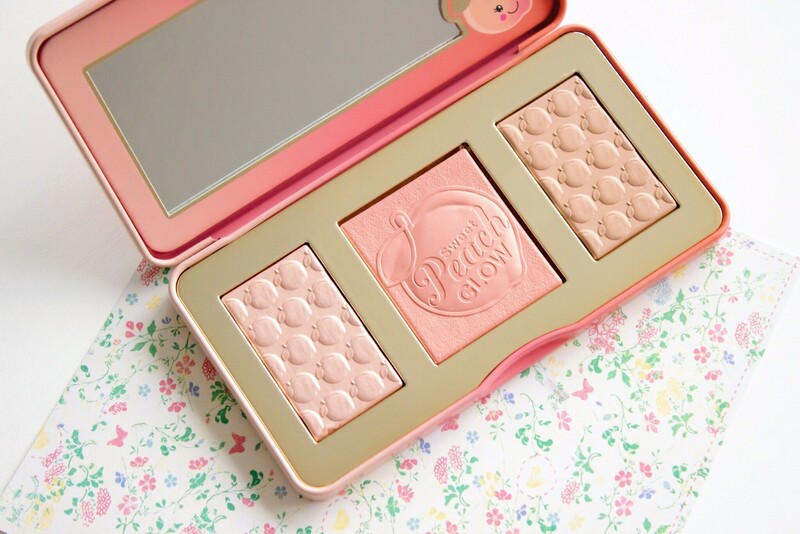 Too Faced can be found at Debenhams and Selfridges.